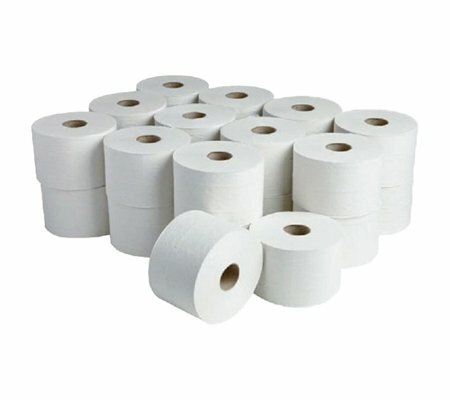 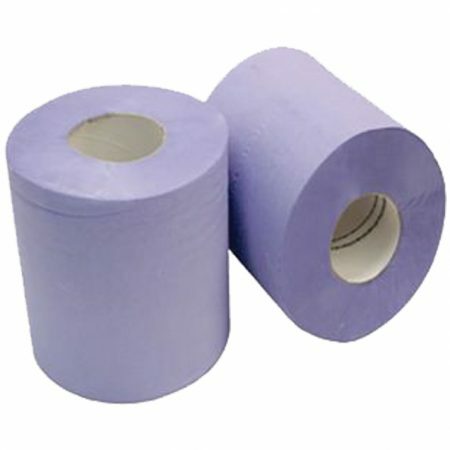 Standard white centre feed rolls are the ideal accompaniment for washrooms, caterers and forecourts as well as a host of other sectors. 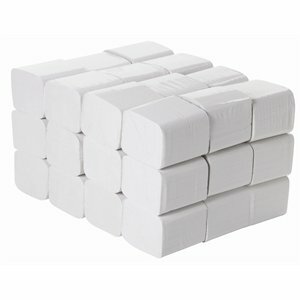 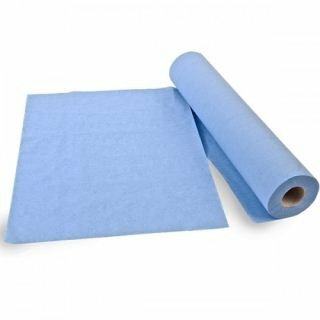 The very versatile product offers a solution to a multitude of hand drying, cleaning and wiping up needs, as well as the application of cleaning products like our fantastic window and glass cleaner. 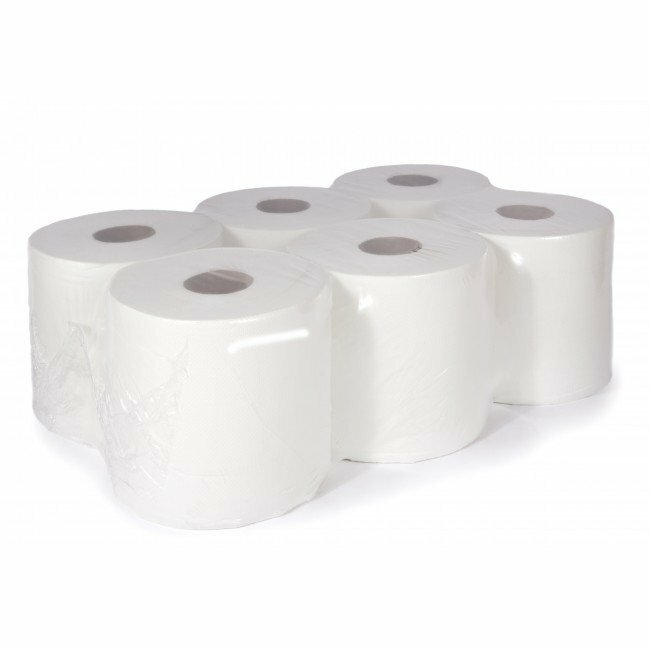 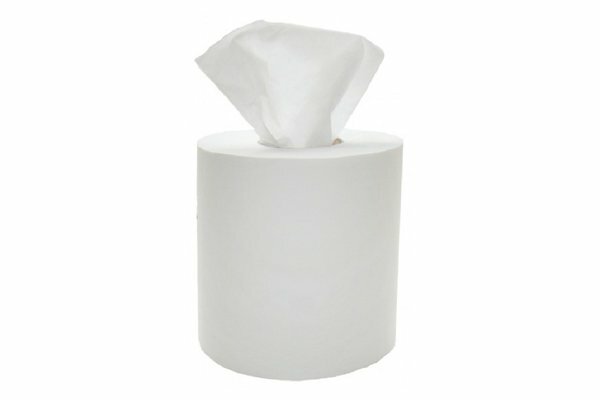 UK Manufactured, food Safe, easy to tear and absorbent, white roll really is one of the most convenient and cost effective paper products on the market.